Thousands of pilgrims flock to the Holy Mountain of Grabarka, Poland each year for the Great Feast of the Transfiguration. At the invitation of His Beatitude, Metropolitan Sawa of Warsaw and All Poland, His Beatitude, Metropolitan Tikhon will make an official visit the Orthodox Church of Poland August 17-22, 2018. The occasion marks the first time Metropolitan Tikhon has visited the Polish Church since his election as Primate of the Orthodox Church in America in November 2012. 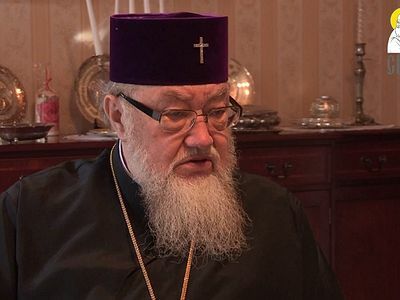 His Beatitude, Metropolitan Sawa will welcome Metropolitan Tikhon and the delegation upon their arrival at Warsaw’s Chopin International Airport on Friday, August 17, after which they will visit the capital’s landmark Cathedral of Saint Mary Magdalene and engage in discussions on a wide variety of topics. 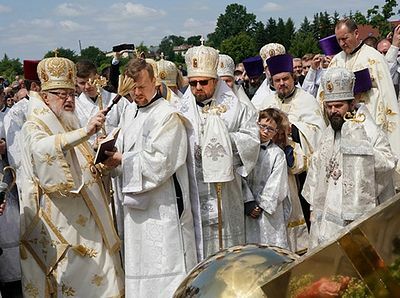 The following day, Metropolitan Tikhon will travel to the Monastery of Saints Mary and Martha, Grabarka, Poland for the annual pilgrimage marking the Great Feast of the Transfiguration. The monastery, located on what is known locally as the “Holy Mountain,” is especially popular with pilgrims, many of whom arrive at its gates after walking several days from their home towns. 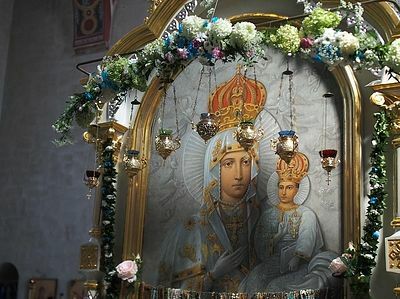 On Sunday, August 19, Metropolitans Sawa and Tikhon will concelebrate the festal Divine Liturgy with the members of the Holy Synod of Bishops of the Church of Poland, delegation members, and clergy from across the country. ...Read the rest at Orthodox Church in America.